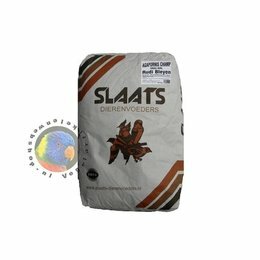 Slaats Diervoeders is specialized in assembling bird seeds and paid a lot of attention to a good cleaning for the composition. 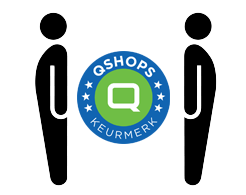 Additionally Slaats Diervoeders wholesaler for pet shops. Thus, we can supply a wide range. 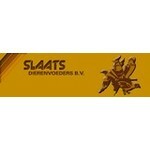 Slaats Diervoeders sets high standards for quality and, like the goal of keeping. Through proper nutrition and quality supplements will keep your animals healthy.